Check out this unique show featuring the greatest comedic minds behind one of this generation's most beloved television entertainers! 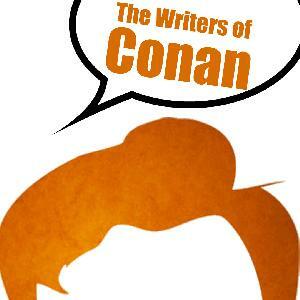 Features writers from Conan on TBS, special guests, friends, and more. You never know who might be dropping in!